Events – Page 2 – A.A.R.F. 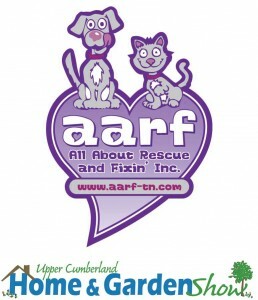 – All About Rescue and Fixin' Inc.
A.A.R.F. 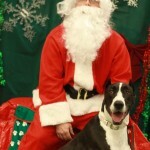 has a big adoption weekend planned! Please share with your friends on Facebook! A.A.R.F. 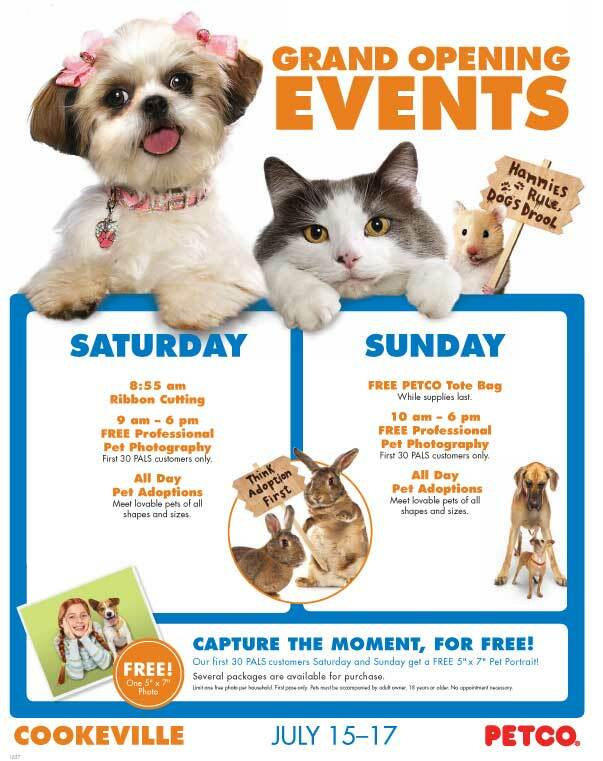 is excited to announce a full weekend of pet adoption activities July 15, 16 & 17 along with the Cookeville PETCO grand reopening events. 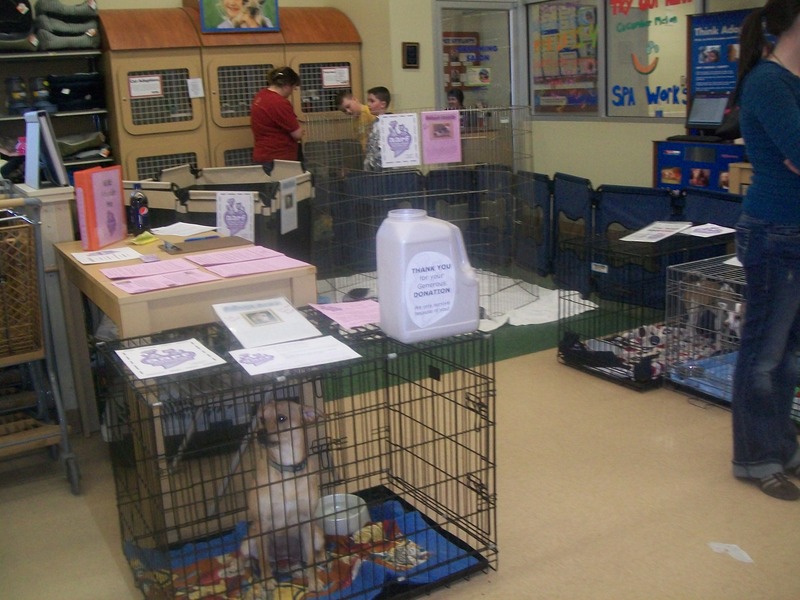 The newly remodeled store features a new layout and a bright new look. 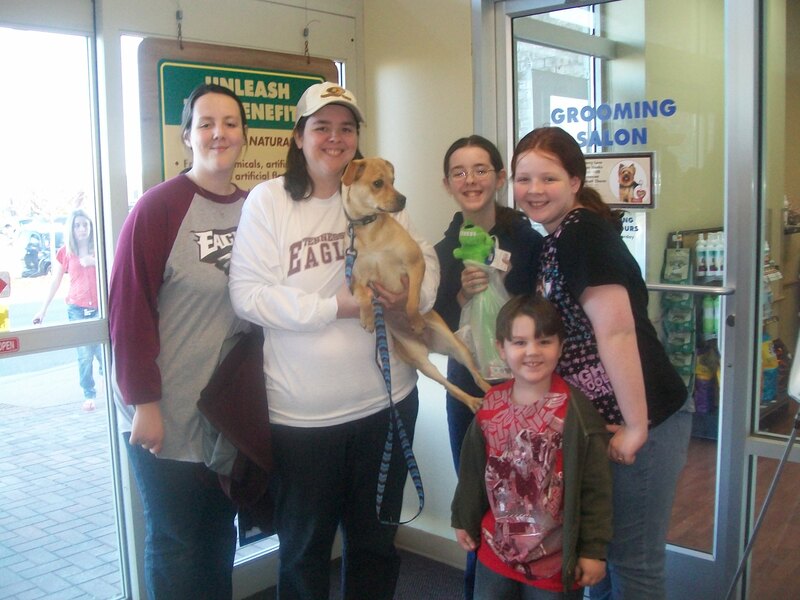 In honor of PETCO’s National Adoption Weekend, A.A.R.F. 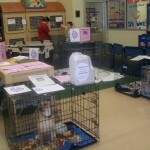 will feature reduced adoption donations for dogs, cats, kittens and puppies. On Friday, A.A.R.F. 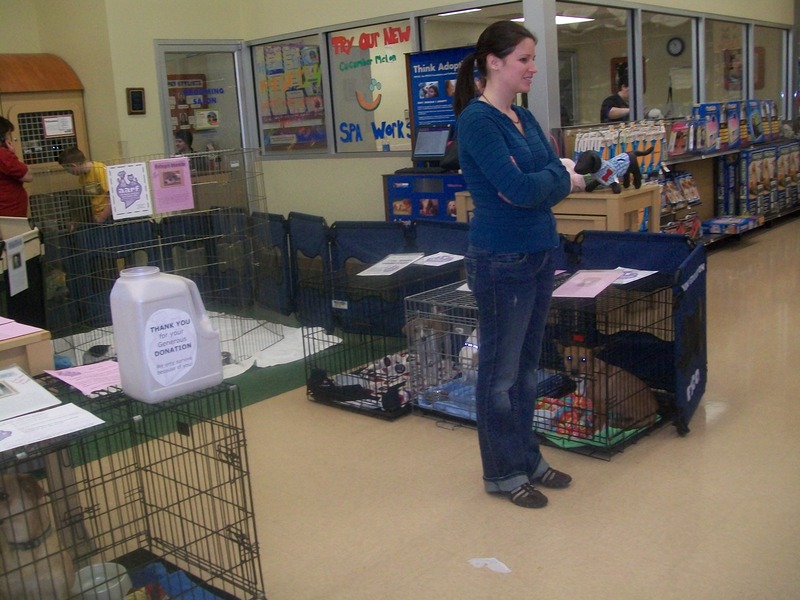 invites you to come out to the “Feline Frenzy” Cat-Only Adoption Event from 12-6 PM. 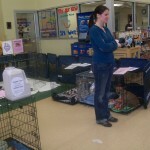 Cats and kittens will be looking for their perfect home, so come out and make a new friend. On Sunday, PETCO shoppers will receive a free PETCO tote bag, while supplies last. Free professional pet photography will again be offered for the first 30 PALS customers. A.A.R.F. 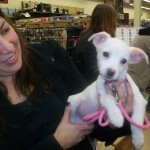 will have “Mutt Madness” Adoption Event where you can meet loveable dogs of all shapes and sizes. 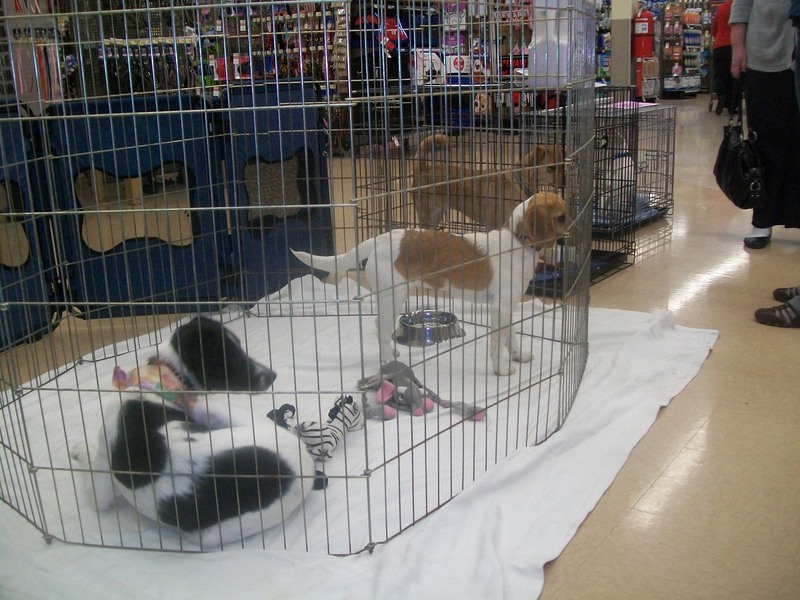 For more information, visit PETCO at 377 West Jackson St. Suite 11 in Cookeville, TN or call them at 931-526-8991. To learn more about A.A.R.F. 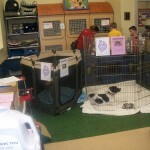 and to see the dogs and cats for adoption, visit A.A.R.F.’s website at www.aarf-tn.com. 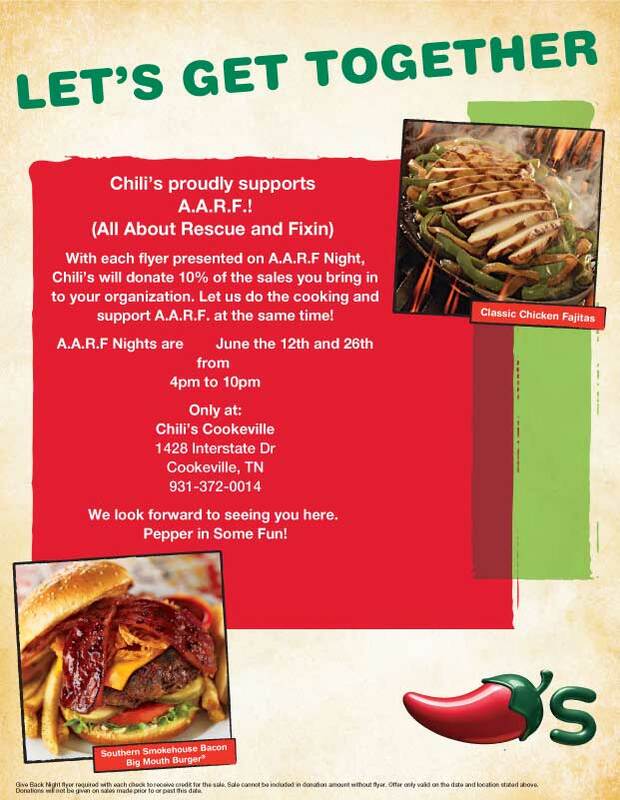 Eat at Chili’s June 12th & 26th – Support A.A.R.F.! With each flyer presented on A.A.R.F Night, Chili’s will donate 10% of the sales you bring in to your organization. Let us do the cooking and support A.A.R.F. at the same time! A.A.R.F Nights are Sundays – June the 12th and 26th from 4pm to 10pm. Bring the whole family! We look forward to seeing you here. Please download and print off this flyer! Click here to download Cookeville Chili’s – A.A.R.F. Nights flyer! Chili’s – Pepper in Some Fun! 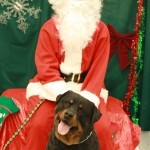 Get your pet’s photo with Santa! 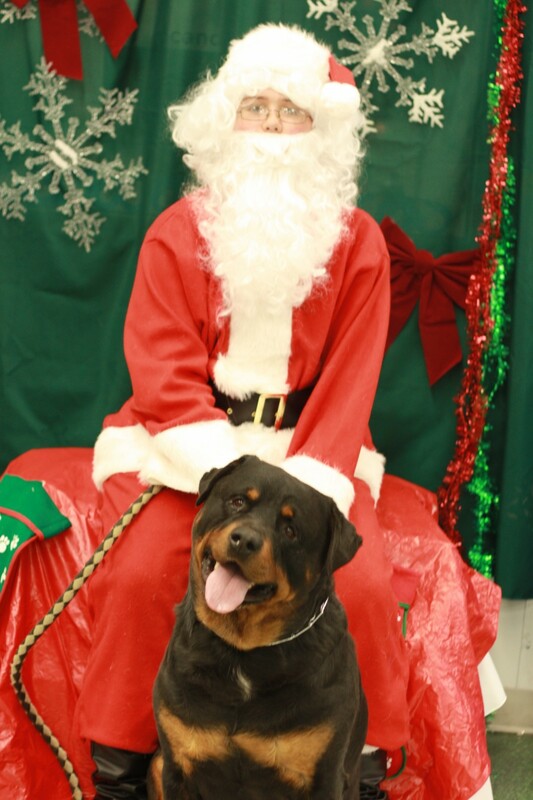 Join AARF at Cookeville PETCO on Saturday December 18th from 1-4pm for a fun photo with Santa for your pet. Photos will be $10 and all proceeds will go to A.A.R.F.! 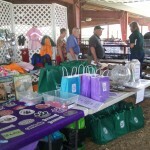 We’ll also have pet gift baskets available (AN $85 VALUE) for $25 with a photo included in the package. A.A.R.F. 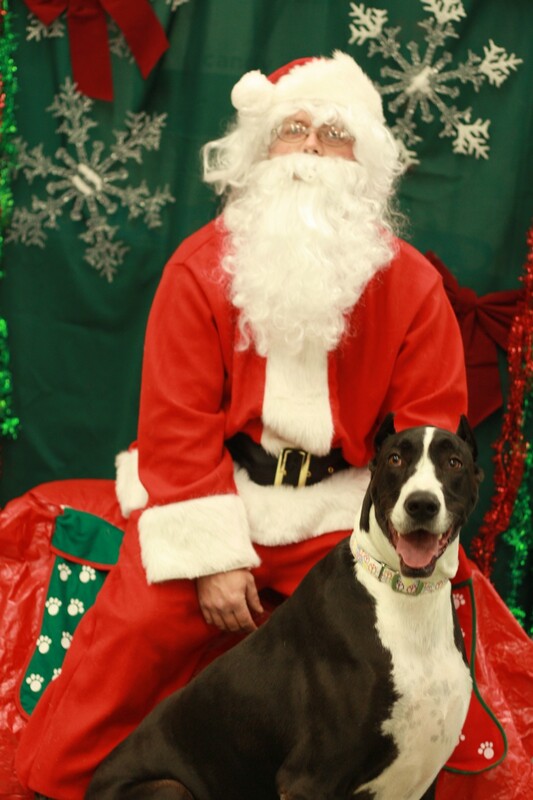 needs your help more than ever this holiday season, and what better way to support AARF than with an adorable photo of your pet with Santa! We’ll be there from 1-4 on Saturday – Come see us!! Thank you to the Master Gardners of Cumberland County for inviting A.A.R.F. to the home and garden show this year! 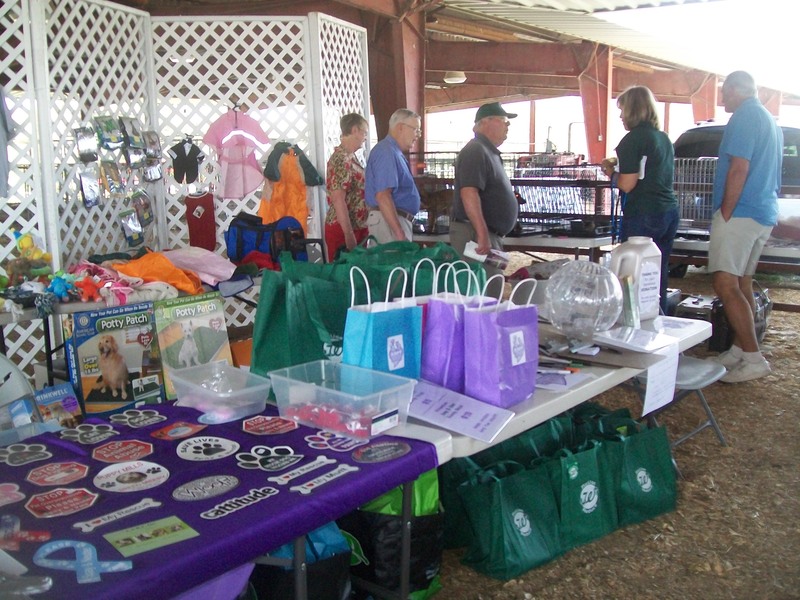 We setup as part of Downtown Dogs, working in partnership with Downtown Crossville, Inc. We raised nearly $300 to help animals throughout the Upper Cumberland! Great Cars! Great Music! Great Fun! A.A.R.F. 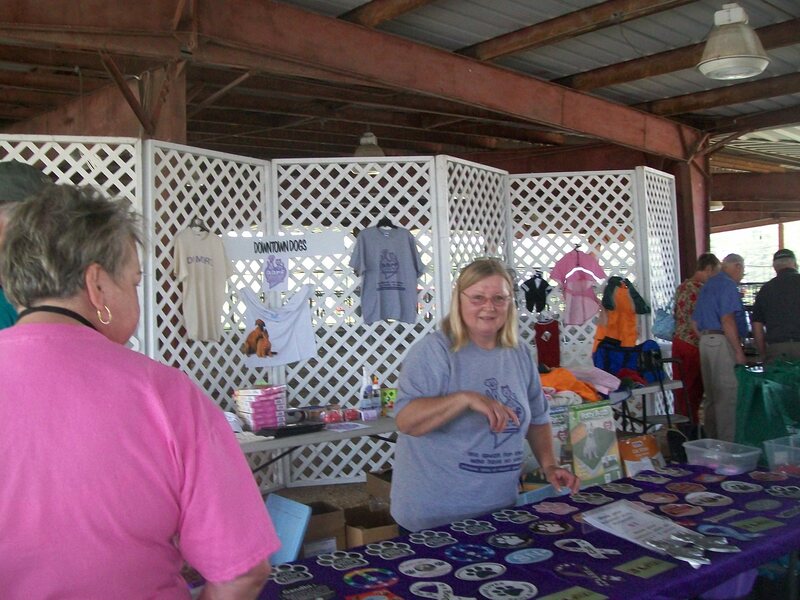 Thanks Downtown Crossville, Inc. for inviting us to be a part of the numerous events planned in 2010. 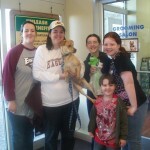 We have had some real good success doing adoption events at the PETCO store @ The Avenue in Murfreesboro. Willie Wells, who is the manager here, invited us to attend and conduct events from this store. We are in search of foster homes in the Murfreesboro area – real animal lovers who are familiar with veterinarians, services, etc. who are local. We will not be attending this store on Saturday of this week (3/20) due to obligations in Cookeville. 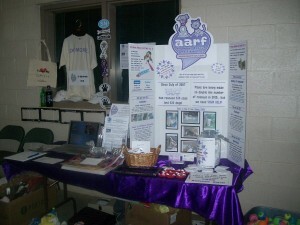 Please contact Jennifer if you are interested in assisting: info@aarf-tn.com or (931) 260-8018. Thanks to all of you who visited with us and/or volunteered with us at the home show March 5-7. 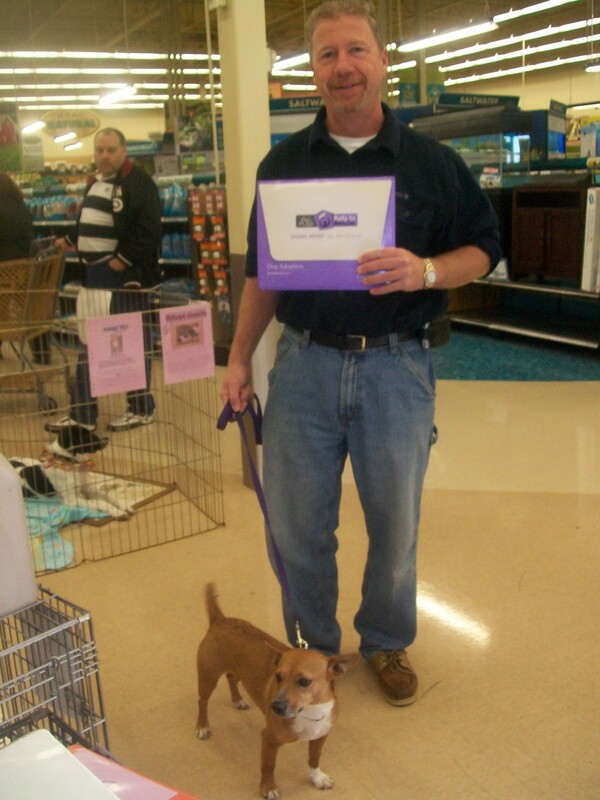 We raised close $150 to help homeless animals throughout the Upper Cumberland! 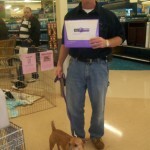 Thanks SO much to Value Pet Supplies for the donation of 3 gift certificates to be used for door prizes. The show was a success, and we reached quite a few people throughout our community. A.A.R.F. will have a table set up at the Cookeville Home and Garden Show March 5-6-7. We will have drawings for door prizes and you can sign up for our email newsletter! The show is Friday, March 5: 5 – 9pm, Saturday, March 6: 9am – 8pm and Sunday, March 7: noon – 4pm. Our table will be on the upper level near the entry. 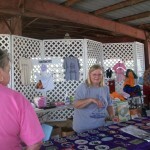 For more information about the Cookeville Home and Garden show, visit the website at www.uchomeshow.com. 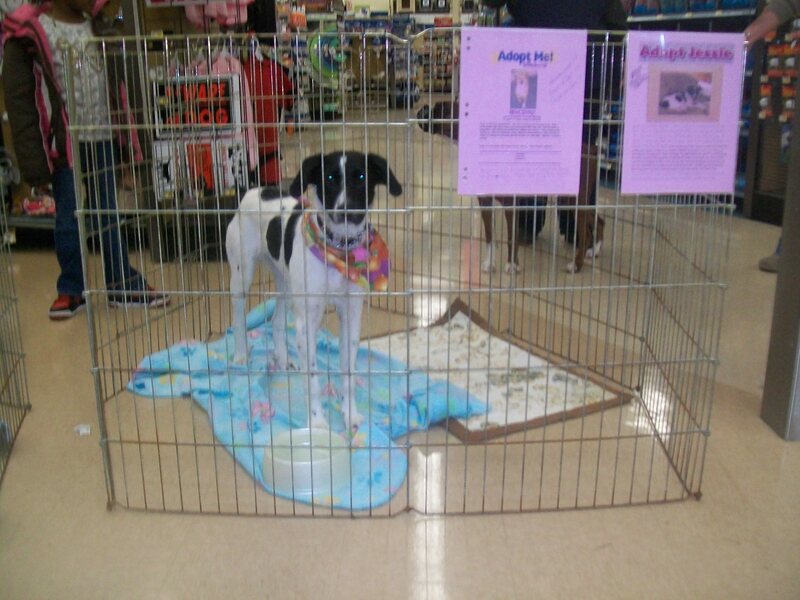 Of course, if you want to meet our pets for adoption, come by PETCO on Saturday; we will be there from noon til 6 p.m.
A.A.R.F. 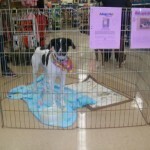 has been invited to the PETCO store at The Avenue in Murfreesboro this Saturday from 11-4PM. 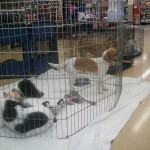 We will have adoptable dogs there, as well as at the PETCO store in Cookeville. Stop by a visit with us! A.A.R.F. 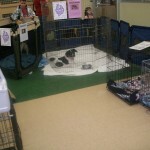 will hold a special Valentines Day Fundraiser/event on Saturday, February 13 2010 at PETCO in Cookeville. 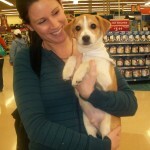 All of our adoptable pets will be there waiting to find their forever homes – hoping to find the love of their life – YOU! For a donation, we will have special hand-made valentine hearts available, and our second annual “Kiss Chuck for a $Buck”. Chuck, a tall, dark and devistatingy handsome Lab mix will be waiting to give YOU all the kisses you can handle…but it will cost you! Chuck is asking for $1 for all the kisses you want from him – and thanking you for saving his life. 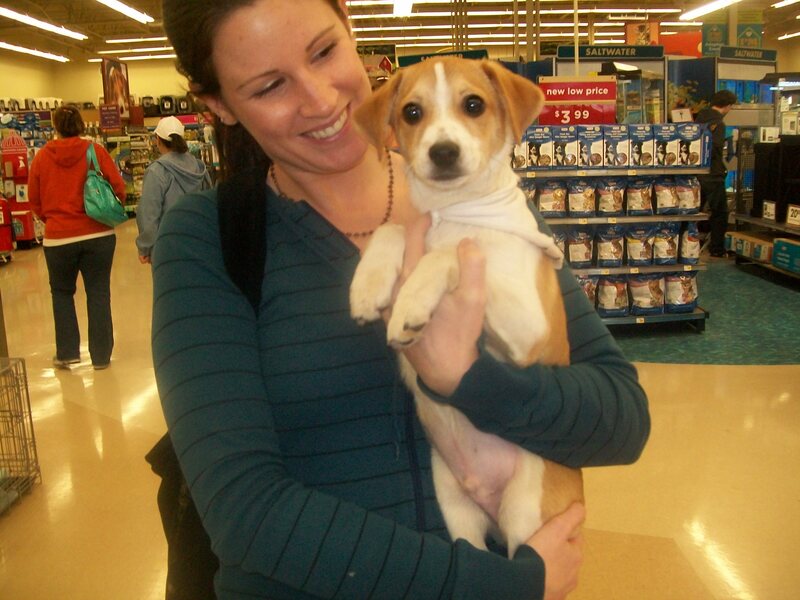 Chuck is a PARVO survivor. Without A.A.R.F., Chuck never would have survived. Now A.A.R.F. 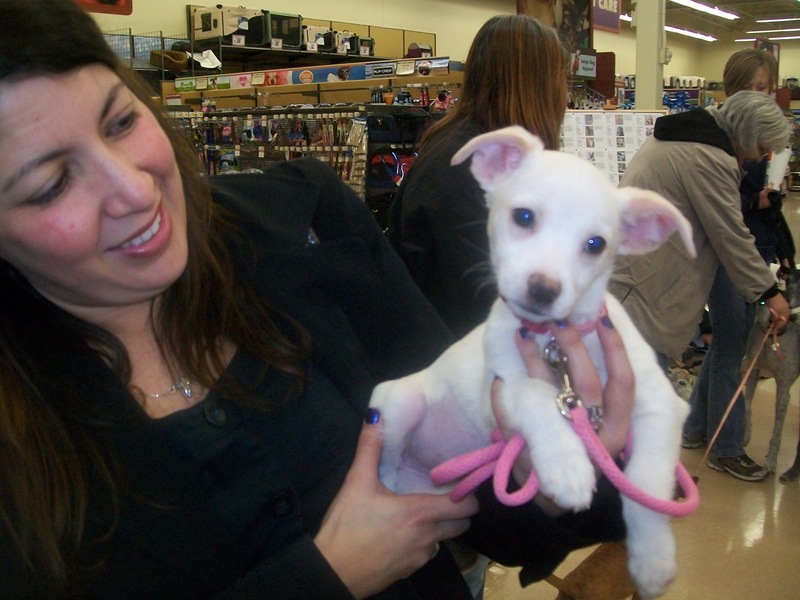 needs you to help us help the next one…All proceeds will be used towards PARVO treatment bills from January 2010, and future special needs medical treatment expenses if amount raised exceeds liability. 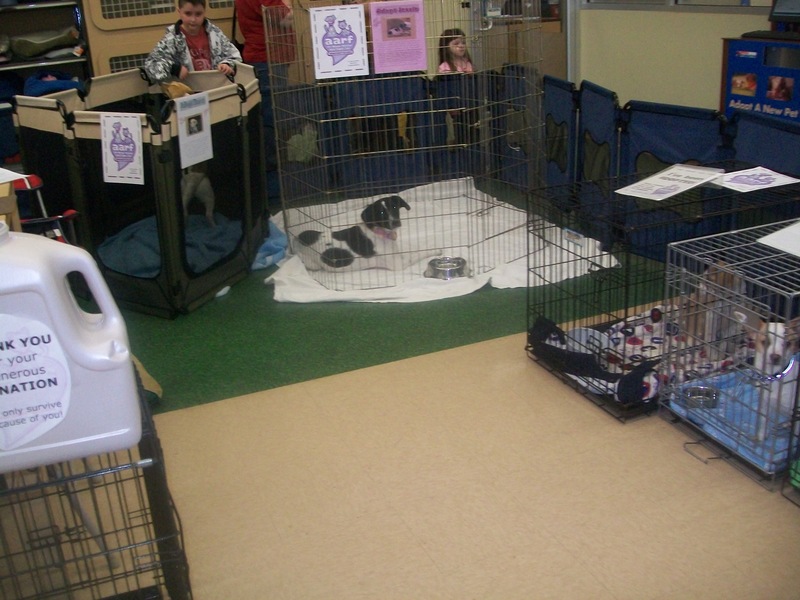 Chuck is a 10-12 Week Young Black Lab Mix Pup and is available for adoption.